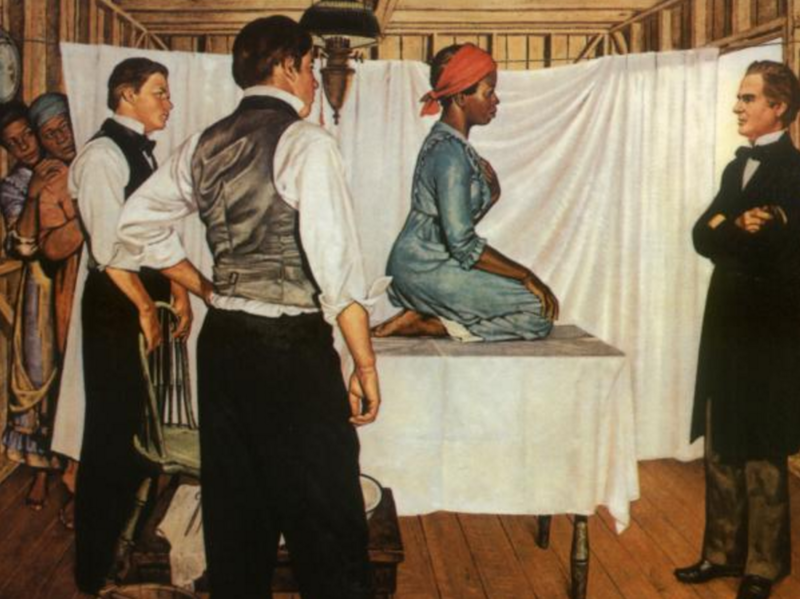 Remembering Anarcha | Hidden Brain J. Marion Sims is remembered as the father of modern gynecology. Forgotten are the mothers—the enslaved women whose bodies were sacrificed for the advancement of his research. Illustration of Dr. J. Marion Sims with Anarcha by Robert Thom. Courtesy of Southern Illinois University School of Medicine, Pearson Museum. There are three statues in the United States honoring Dr. James Marion Sims, a 19th-century physician dubbed the father of modern gynecology. Invisible in his shadow are the enslaved women whom he experimented on. Today, they are unknown and unnamed except for three: Anarcha, Lucy, and Betsey. This week, we talk with historian Vanessa Gamble and poet Bettina Judd as we grapple with the troubling history of medical experimentation on African Americans. The Hidden Brain Podcast is hosted by Shankar Vedantam and produced by Kara McGuirk-Alison, Maggie Penman and Max Nesterak. To subscribe to our newsletter, click here. 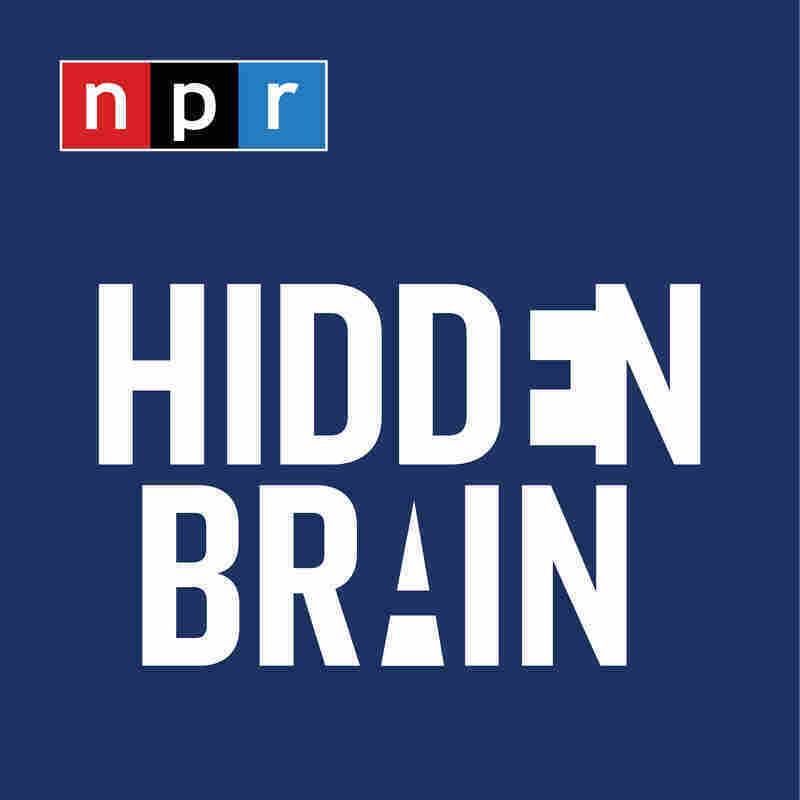 You can also follow us on Twitter @hiddenbrain, @karamcguirk,@maggiepenman and @maxnesterak, and listen for Hidden Brain stories every week on your local public radio station. This story was updated to include the names of professors Vanessa Gamble and Bettina Judd, who are featured in this episode.